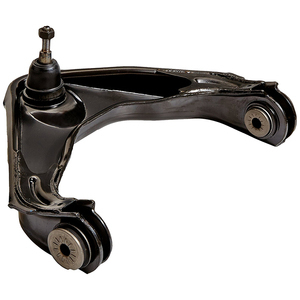 Xiamen Liangju Rubber Technology Co., Ltd.
Zhejiang Teenchy Automobile Parts Co., Ltd.
Guangzhou City Ouzhixing Commerce And Trading Co., Ltd.
Ningbo Dawei Automotive Parts Co., Ltd.
Guangzhou KLT High Tech Auto Parts Co., Ltd.
Hebei Xulong Hydraumatic Sealing Element Co., Ltd.
Front Right Control Arm Bushing For R-Class w251-2513300843 Item Name Control Arm/Control Arm Bushing Material Aluminum Technology Forging Condition Car repalcement parts Brand TOW Product gurantee 1 year Port Ningbo / Shanghai / Guangzhou Factory directly Yes Packing Neutral packing Delivery date Normally 20--30 days after order confirmed Payment Terms Contacts Panda Pan Skype: kailizhouray WhatsApp: +8618868821520 QQ: 1634964349 Phone: +8618868821520 In order to offer you the best service, please kindly provide us the following information: 1. 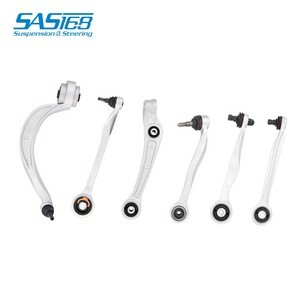 OEM parts number 2. Car Model Year 3. Order quantity 4. 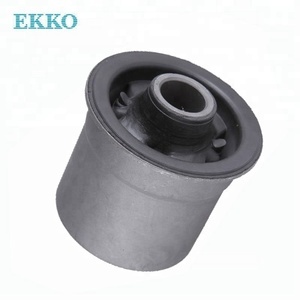 Expecting delivery time If you didn't find the products you want, we can manufacture according to your sample or specifications and models. 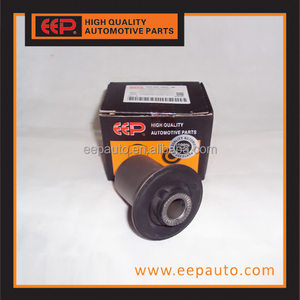 For further information, welcome to contact us. 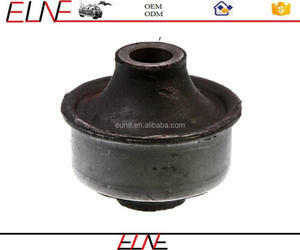 Qinghe County Taiji Auto Parts Co., Ltd.
Alibaba.com offers 12,312 control arm bushing products. About 1% of these are other rubber products. 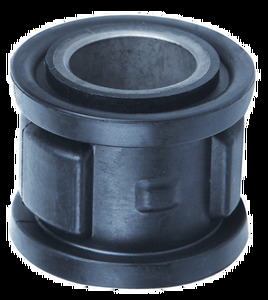 A wide variety of control arm bushing options are available to you, such as free samples, paid samples. 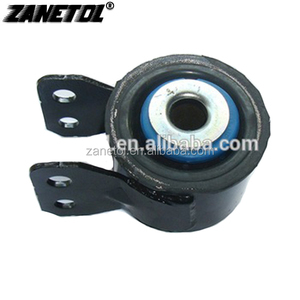 There are 12,442 control arm bushing suppliers, mainly located in Asia. 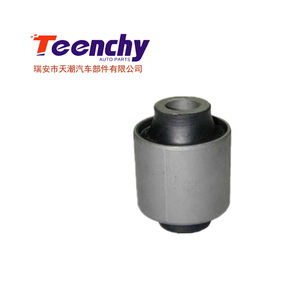 The top supplying countries are China (Mainland), Taiwan, and Estonia, which supply 98%, 1%, and 1% of control arm bushing respectively. 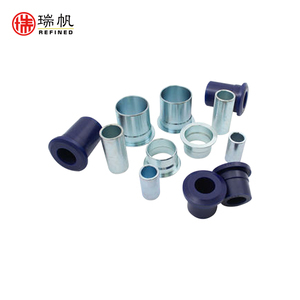 Control arm bushing products are most popular in North America, Mid East, and Africa. You can ensure product safety by selecting from certified suppliers, including 1,675 with ISO9001, 1,428 with Other, and 686 with ISO/TS16949 certification.